Restaurant owners are teaming up with community activists to help make Oakland's live-work spaces safe. The effort comes after the so-called Ghost Ship warehouse erupted in flames earlier this month during a dance party, killing 36 people. Dorothy King, who owns the Everett and Jones restaurant, made waves when she voiced concerns about the safety of the warehouse space next door. The building on Second Street, near Jack London Square, is known as the Salt Lick. King previously said she felt compelled to speak up about what she's seen at the neighboring warehouse. 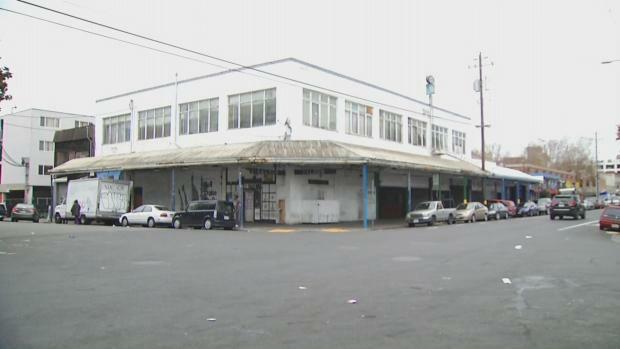 A restaurant owner in Oakland spoke out during a community meeting Wednesday about the warehouse next door to her business, saying it has similarities to the burned warehouse known as the Ghost Ship where 36 people died in a fire. Marianne Favro reports. "I know for a fact there is only one way in and one way out," she said. King is now teaming up with artists to fundraiser for any needed fixes. On Wednesday, fire inspectors toured the warehouse. Tenant Sam Lefebvre said inspectors suggested manageable improvements. 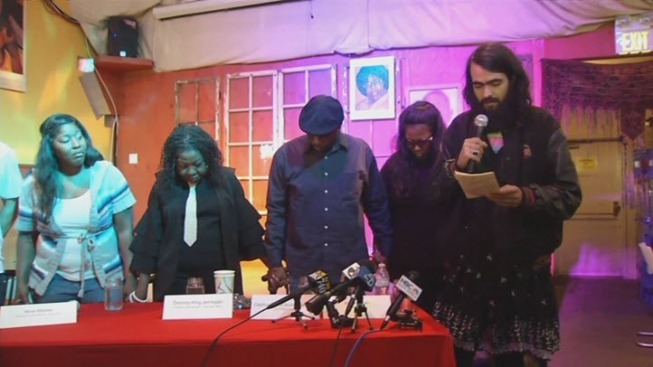 But he said other artists he knows in Oakland have gotten eviction notices from their landlords. Many fear they may be next. Some artists planned on meeting late Wednesday to gear up for surprise inspections. "What's on the line for a lot of people is an affordable place to work, an affordable space to live," Lefebvre said. "What's on the line for people is their continued residence in Oakland."